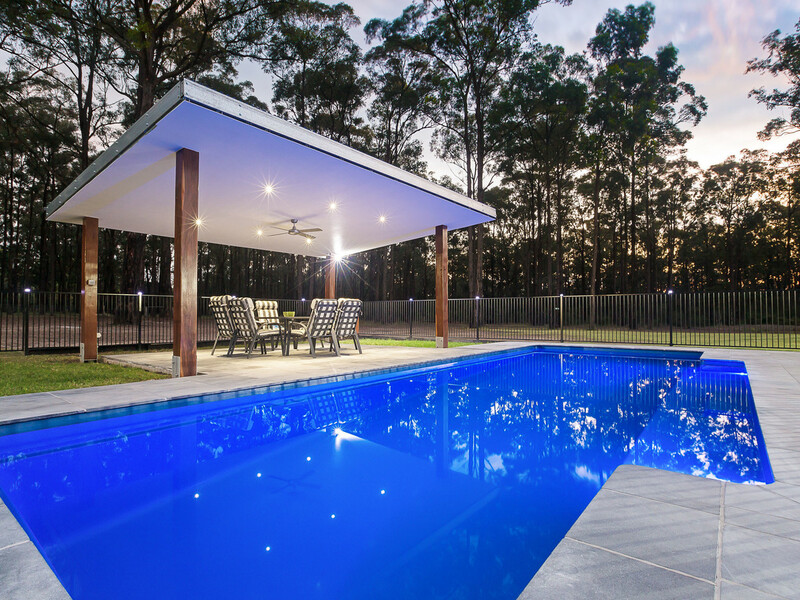 Fall In Love With The Lifestyle! 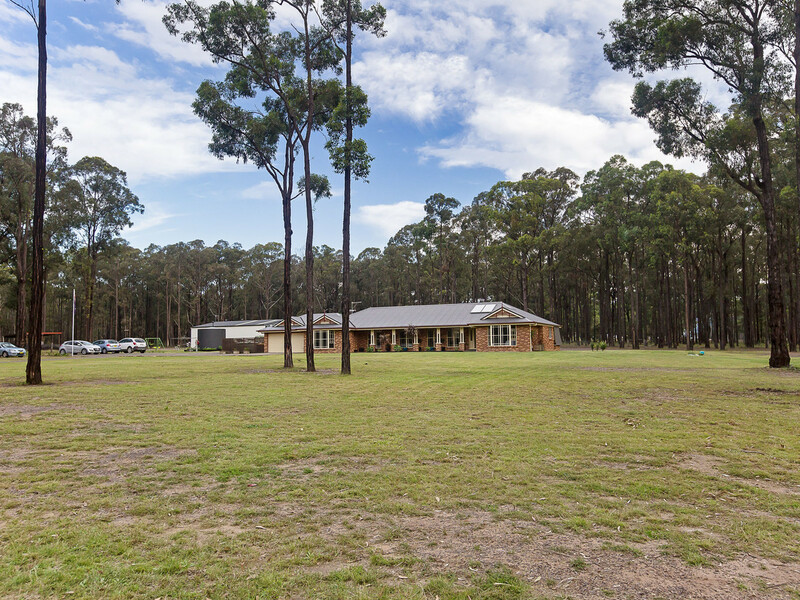 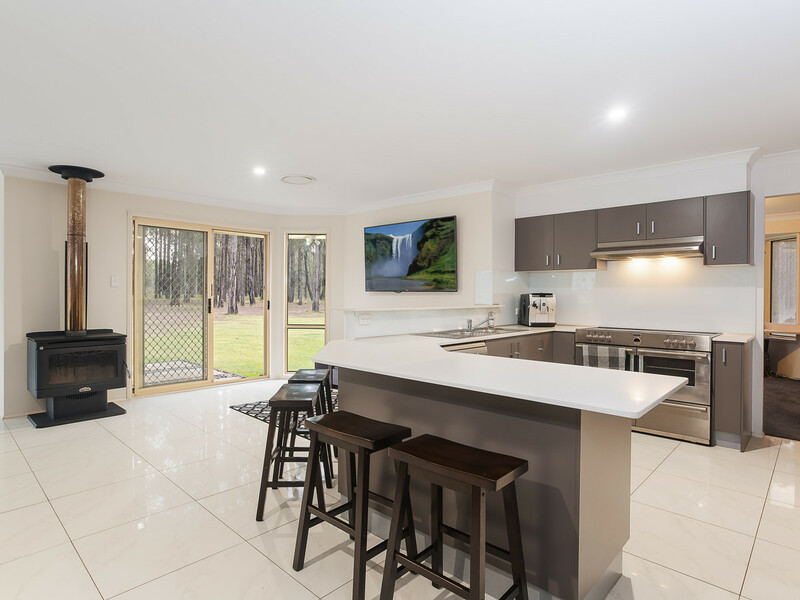 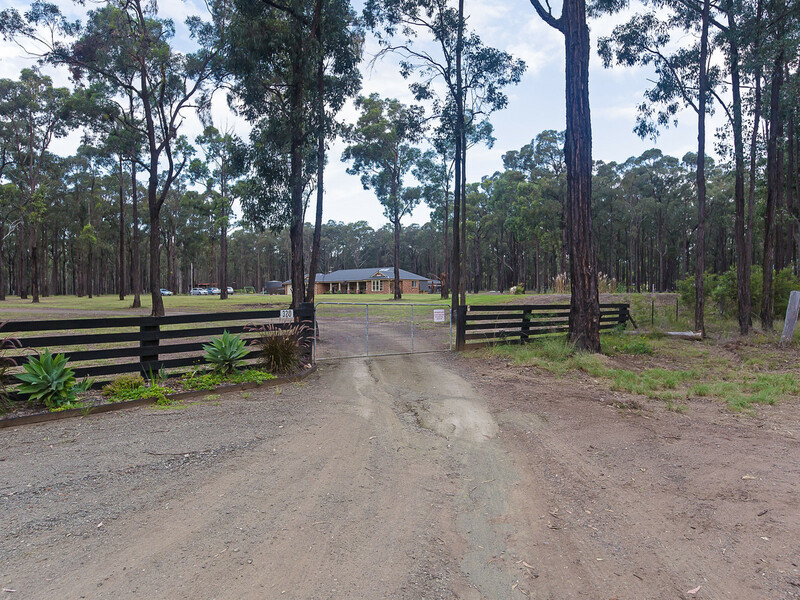 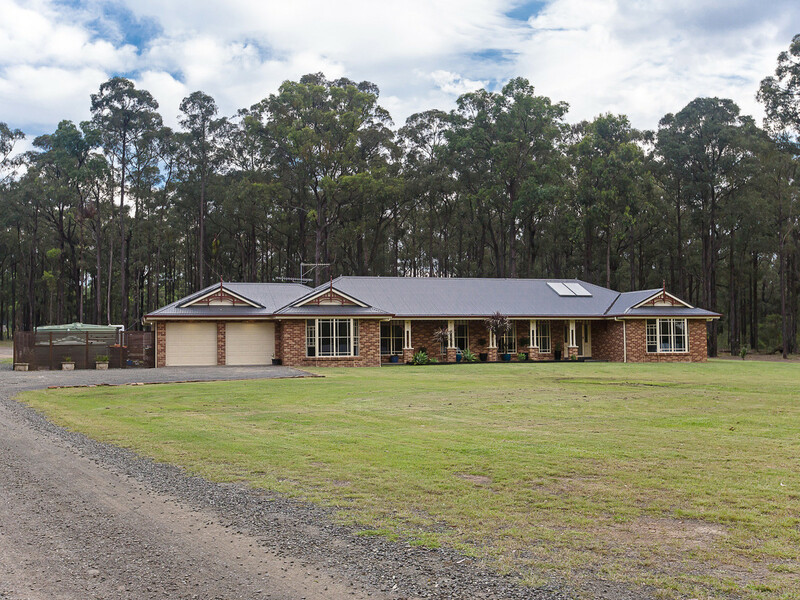 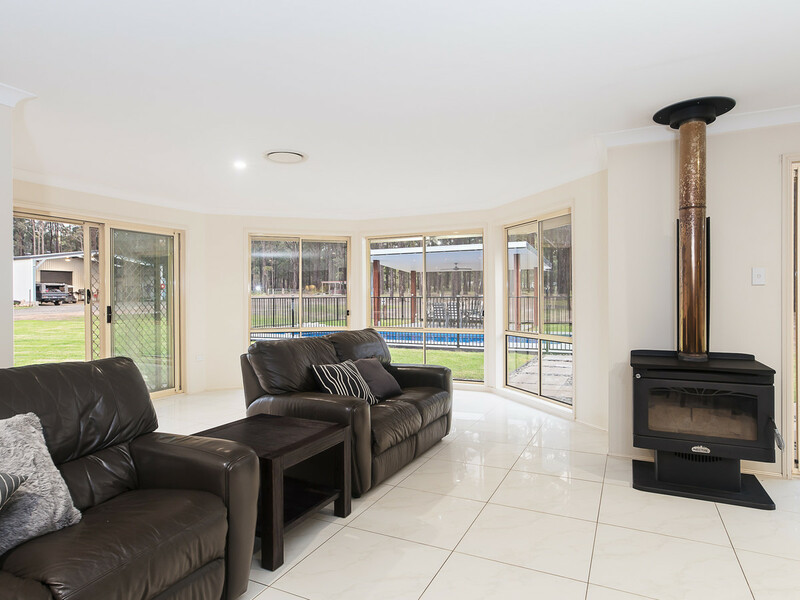 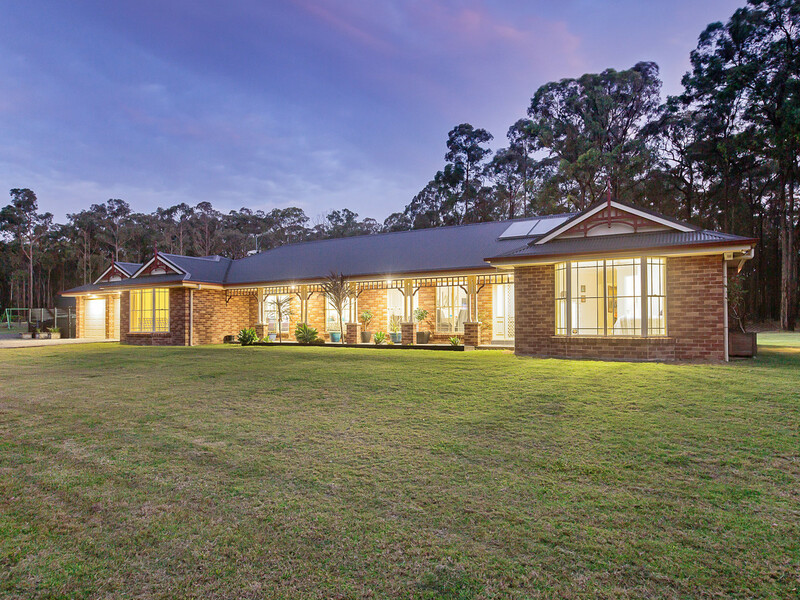 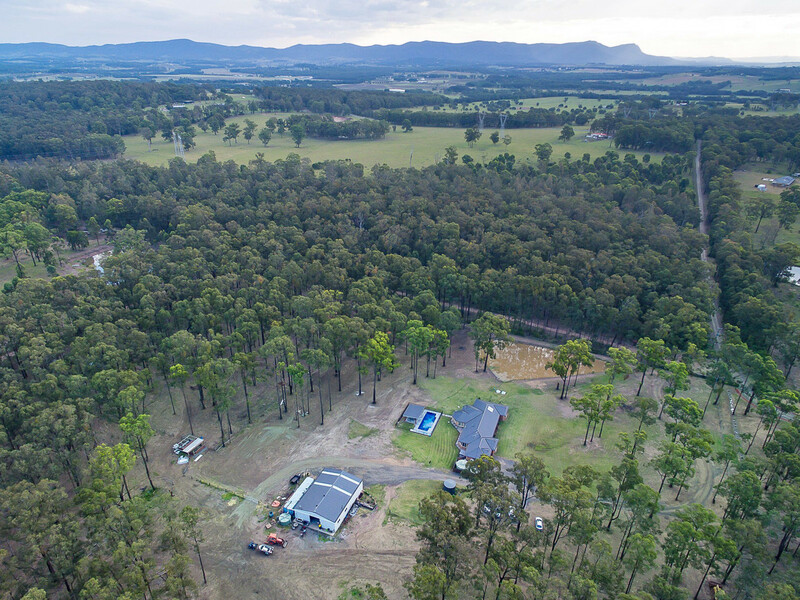 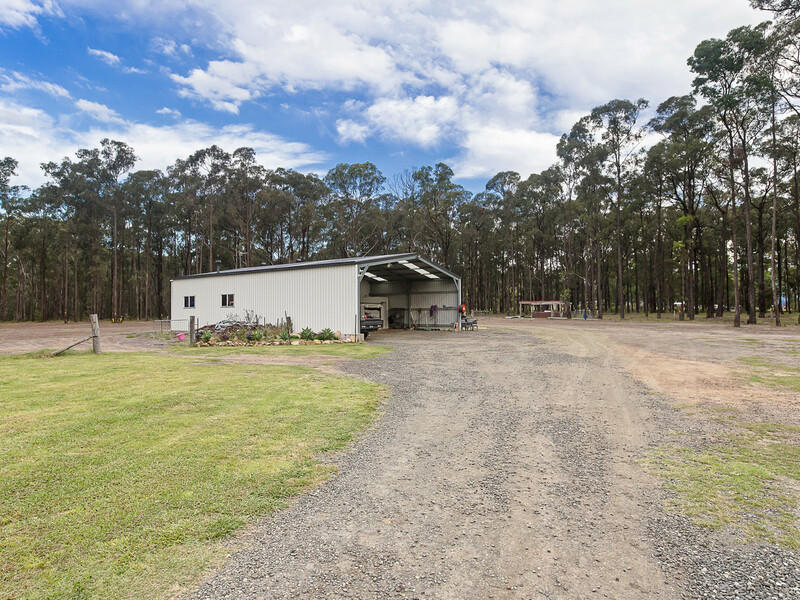 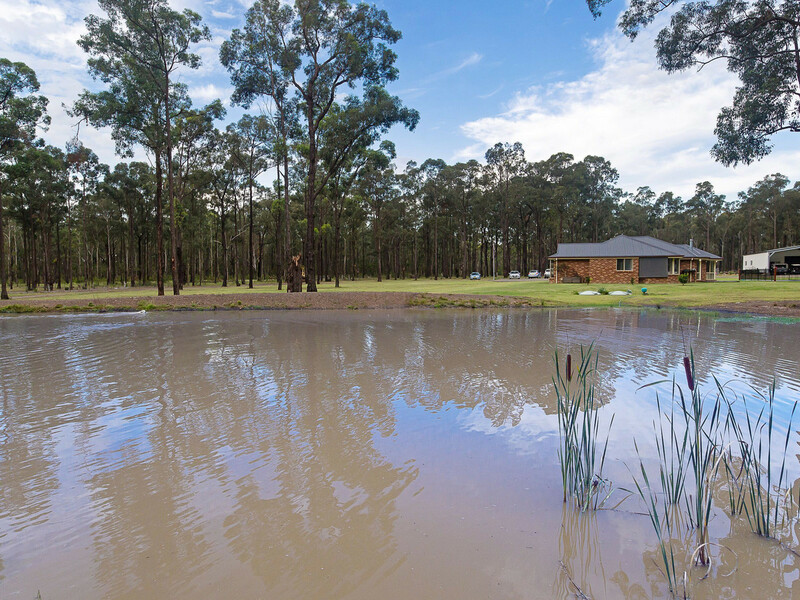 Situated in the centre of Lovedale, one of the Hunter Valley’s famous Wine/ Tourist destinations and home of the “Lovedale Long Lunch” this delightful 59 acre property is within walking distance of Allandale, Tatler and Adina Cellar Doors, Restaurants and café’s. 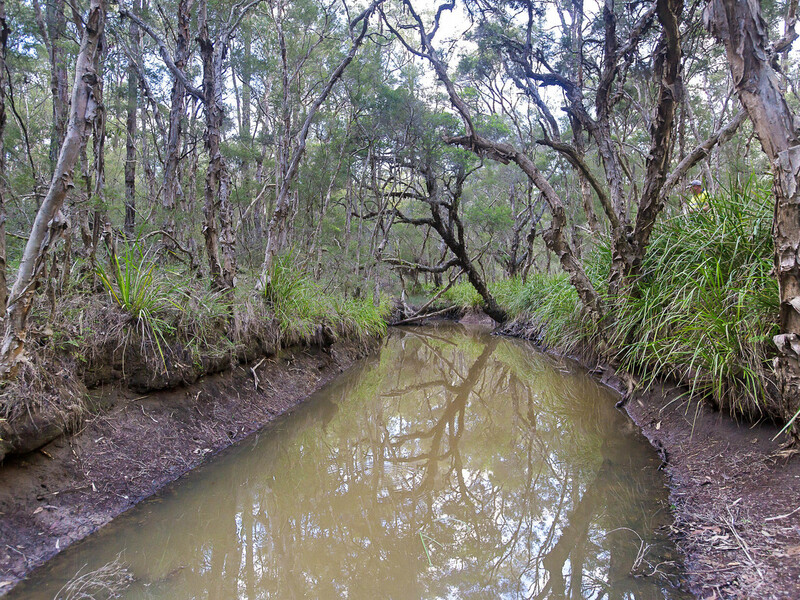 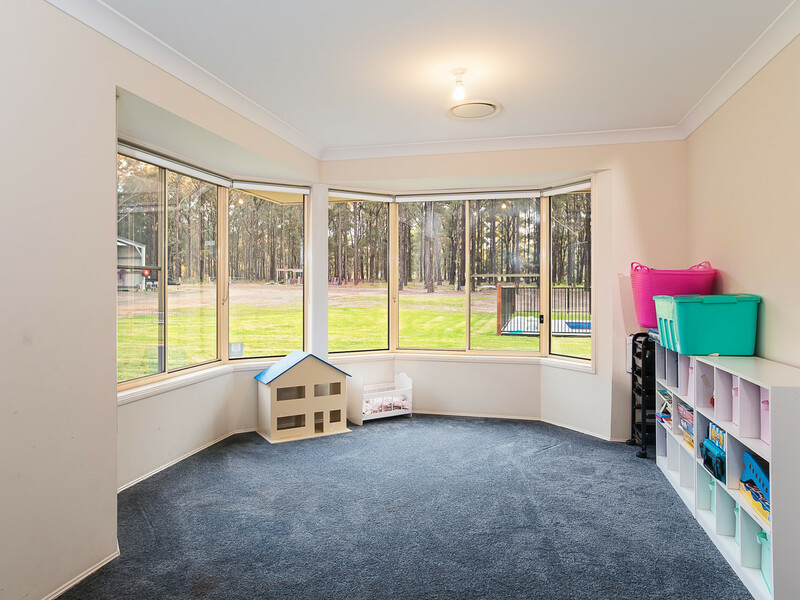 Privately set away from Lovedale Road, the property is a rural playground, partially cleared, the balance of which is mostly lightly timbered. 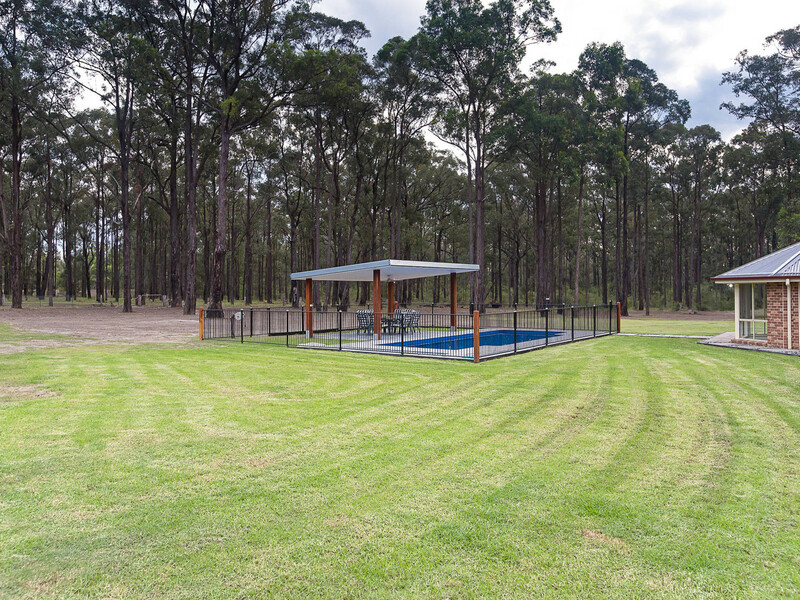 With its own riding trails, the property adjoins the Werakata National Park providing much adventure for little and big kids alike. 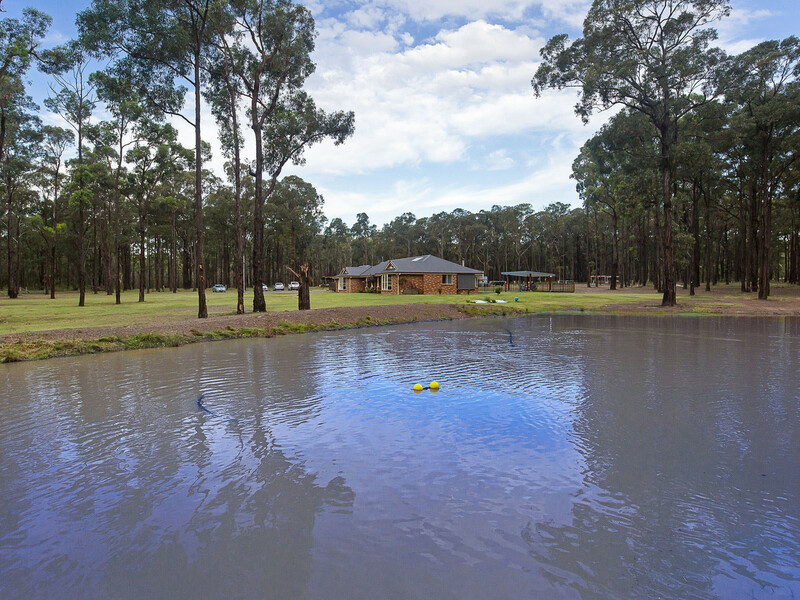 With a School Bus Stop just a stroll away servicing Saint Phillips Christian College, Hunter Valley Grammar and All Saints College, to name a few. 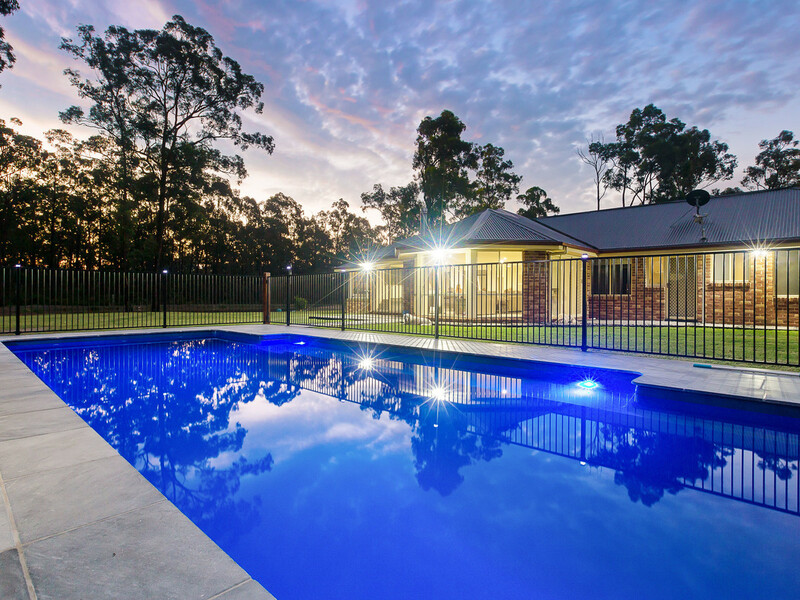 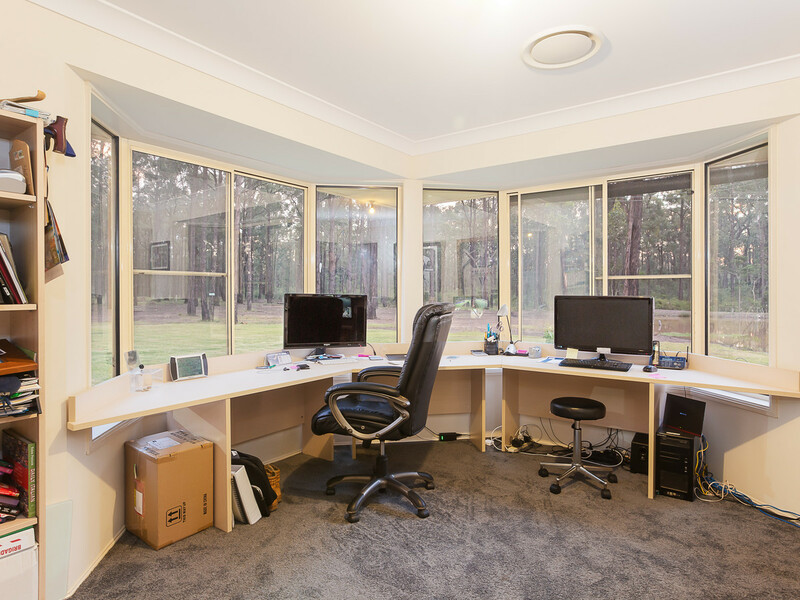 The Hunter Expressway is less than a 5 minute drive, giving easy access to Newcastle, the Central Coast and Sydney. 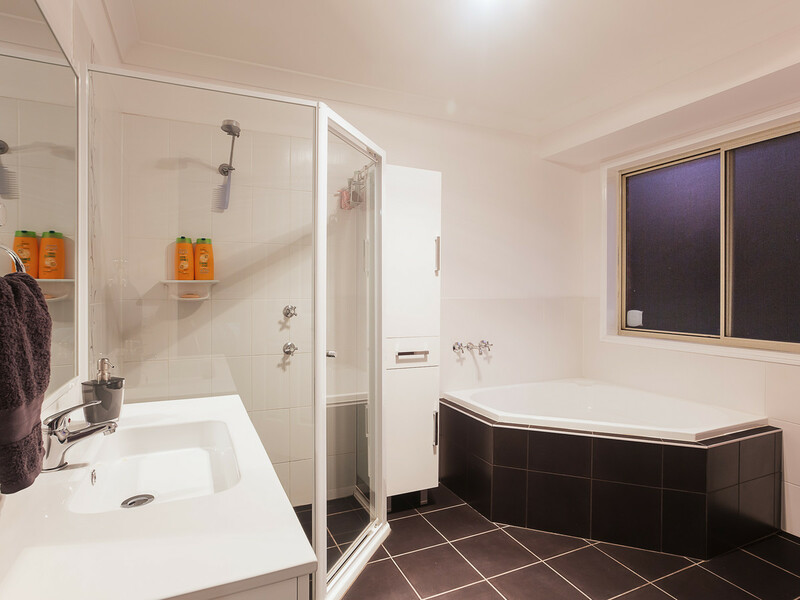 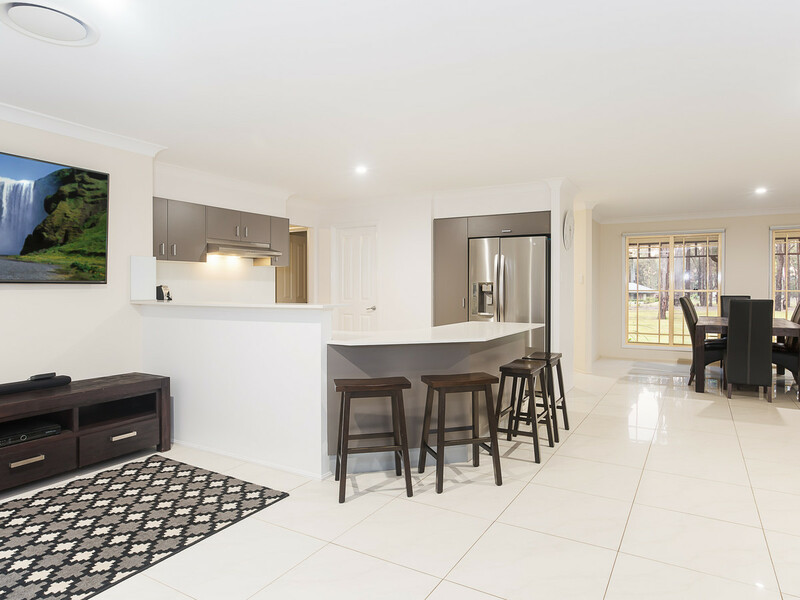 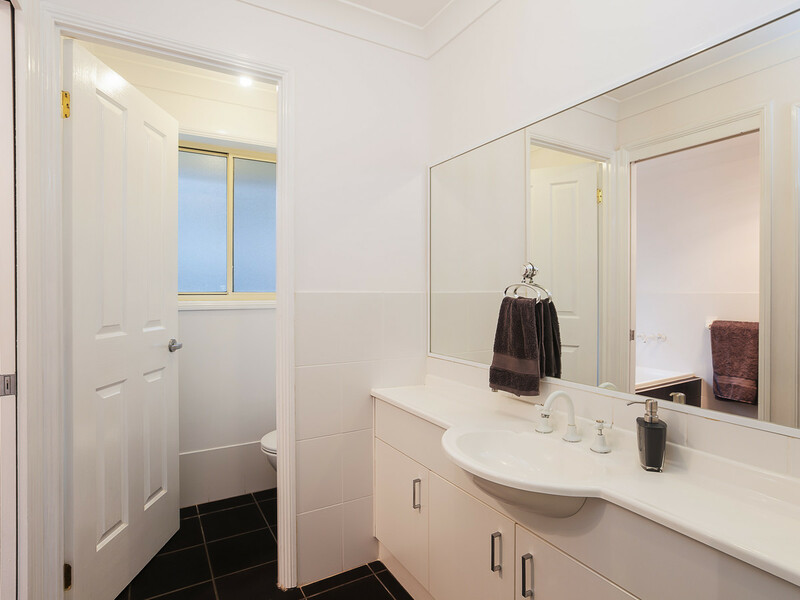 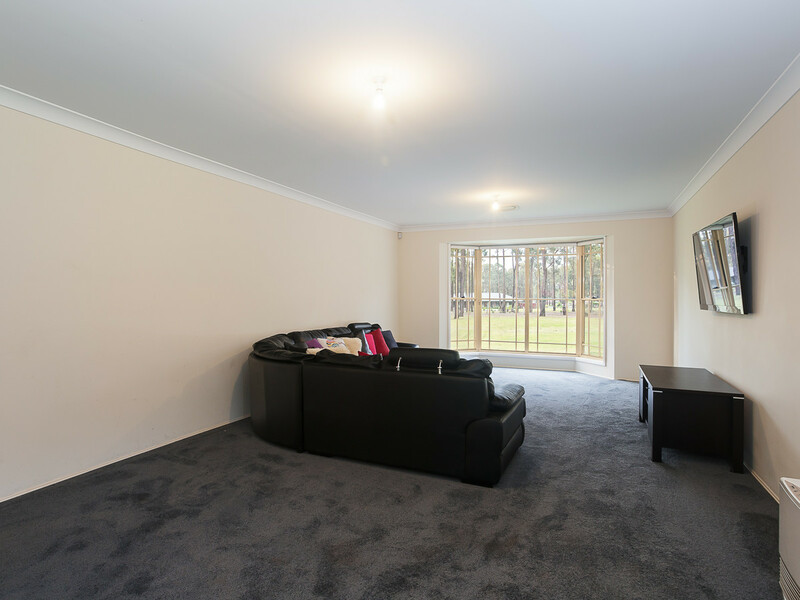 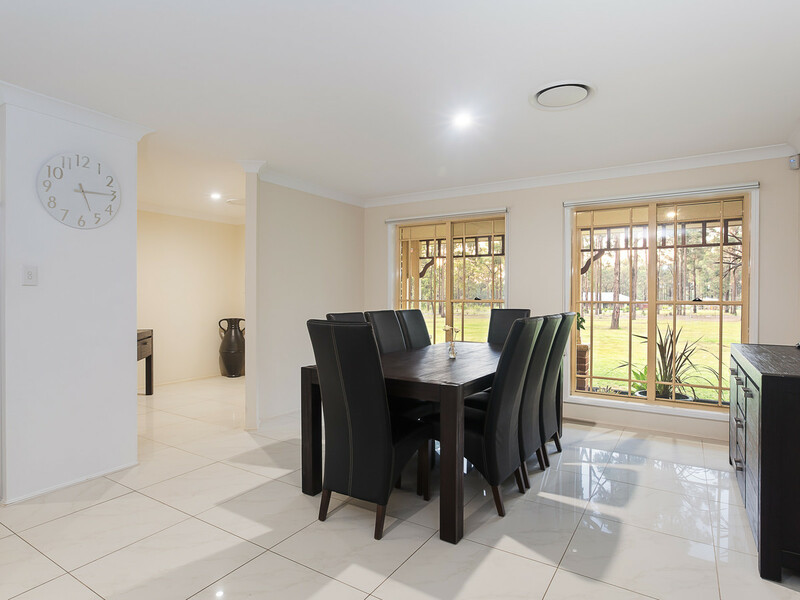 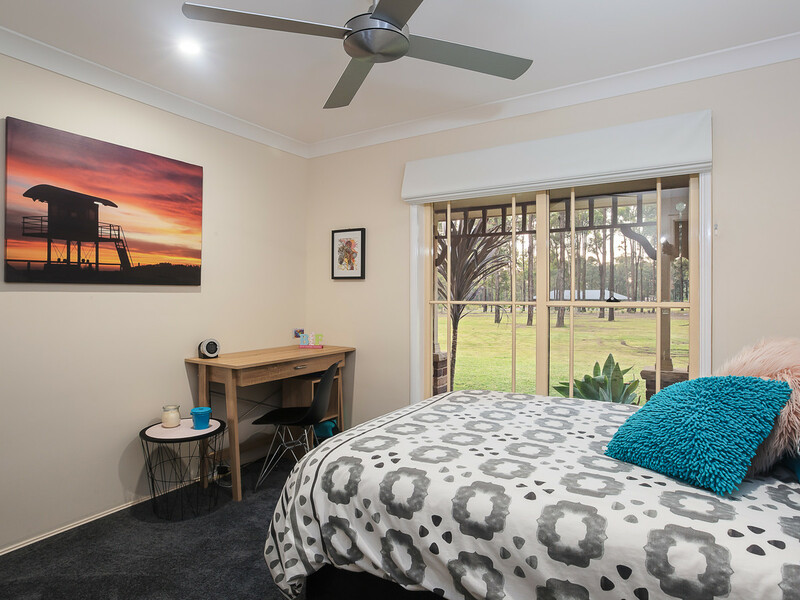 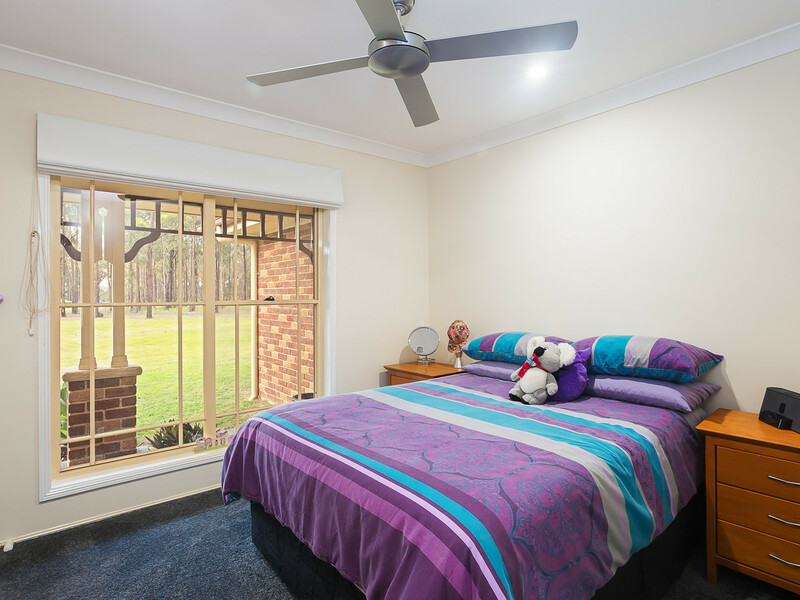 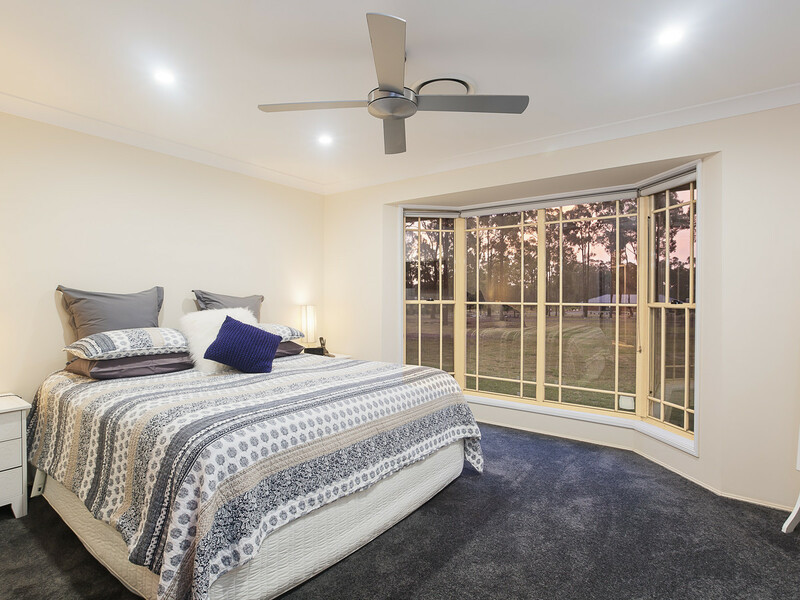 Cessnock CBD is just under a 10 minute drive, Maitland around a 20 minute drive and many fine Restaurants, Cellar doors, golf courses and concert venues are at your doorstep, you will love the lifestyle this property has to offer whether it is your permanent home or weekend retreat!